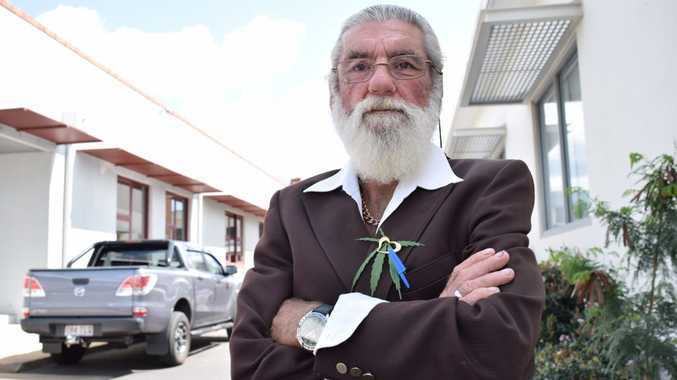 TO BE BLUNT: Maryborough's Gordon Skippen was sentenced to a four month suspended sentence for possessing cannabis, but he says he will continue to self medicate to ease the pain of his terminal liver cancer. RIGHT up until the end of his life, Gordon Skippen smoked cannabis. The Maryborough man was an outspoken advocate for medicinal marijuana, fighting to get the drug legalised and vowing he would never stop using cannabis to ease his pain, even after he faced court in 2015 and was given a four- month suspended prison sentence and a two-year good behaviour bond after pleading guilty to drug offences. The day he was sentenced, he told the Chronicle that the threat of prison would not stop him from self-medicating. "As soon as I get home, I'm going to have a cone," he said after his court appearance. Mr Skippen, 59, said he had smoked marijuana for 40 years after he suffered a neck injury and once he was diagnosed with terminal liver cancer, he had no intention of stopping. He believed smoking cannabis had extended the length and quality of his life in a way morphine or other high dependency painkillers could not. Mr Skippen died on January 27 and his sister, Rani Dean, said he continued to smoke the illegal substance in order to manage his pain. "He smoked right up until the end," she said. Rani was adopted by another family when she was a child and only met her brother when they were adults. She was not a supporter of his drug use and would never allow him to smoke cannabis at her home when he came to visit. But although they had different views on the issue, they became close, and she loved and respected her younger brother. "I often use Skip as an example of 'don't judge a book by its cover'," she said. Rani was with Gordon up until the end of his life, along with his partner Julia Reiffel, as he was cared for by PresCare Groundwater Lodge in Granville. Julia said Gordon would be pleased that the legalisation of medicinal cannabis was finally under way in Queensland. "He'd be very happy about that," she said. "It gave him relief from the pain." 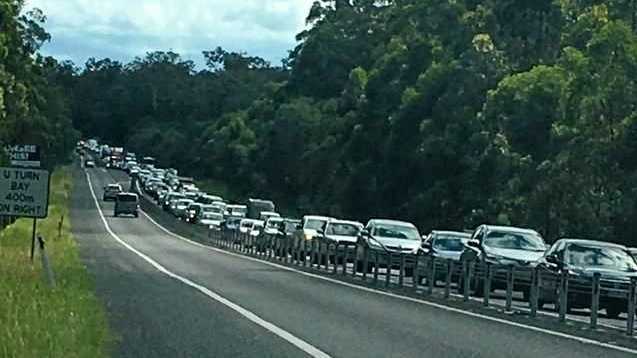 Hervey Bay's Jannean Dean, an advocate for the use of cannabis oil, said the State Government still had much to do when it came to the availability of cannabis oil to those who could benefit most from it. She said although in Mr Skippen's case he was smoking cannabis for pain relief, she believed exceptions should be made in circumstances such as his when the person was dying of a terminal illness. Ms Dean said it should be up to the individual to decide how they wanted to manage their illness, when it came to both treatment and pain relief. "Why would you deny somebody that?" she said. "We should give people the choice." But she said in general she believed people needed to respect the law when it came to recreational cannabis use. "I don't agree with growing it illegally, you've got to follow the law," she said. Ms Dean said part of the challenge she believed cannabis oil had faced was the reputation marijuana had for being a recreational, illicit drug. But she said cannabis oil was free of the ingredient responsible for creating the high associated with recreational use of the drug and the effect of the oil had been astounding, both in managing seizures and managing illness and pain.